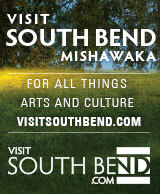 The 2019 One Book One Michiana community book is an indulgence into the inspired lunacy of The Hitchhiker's Guide to the Galaxy by Douglas Adams. Seconds before Earth is demolished to make way for a galactic freeway, Arthur Dent is plucked off the planet by his friend Ford Prefect. 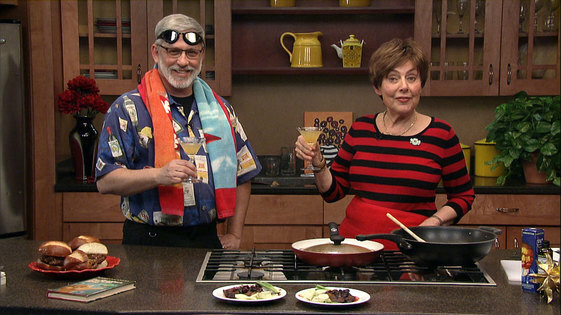 Gail Martin is joined by Doug Farmwald for intergalactic food, drink and conversation. 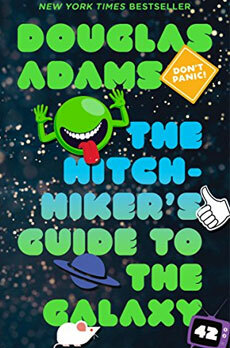 The Hitchhiker's Guide to the Galaxy By Douglas Adams	Find this book on Amazon.